The 12th Annual Troy ChowderFest welcomes over 15,000 chowder-lovers who turn out and judge some of the best chowder in the area. Centered in Monument Square, guests purchase their tickets, explore the vendors and travel to the participating Downtown Troy restaurants distributing chowder from their establishments. It's a full day of fall food, live music, and family fun! SHOP . DINE . EXPLORE DOWNTOWN TROY! ChowderFest is excited to work with foodscraps360 this year to provide composting stations throughout downtown. 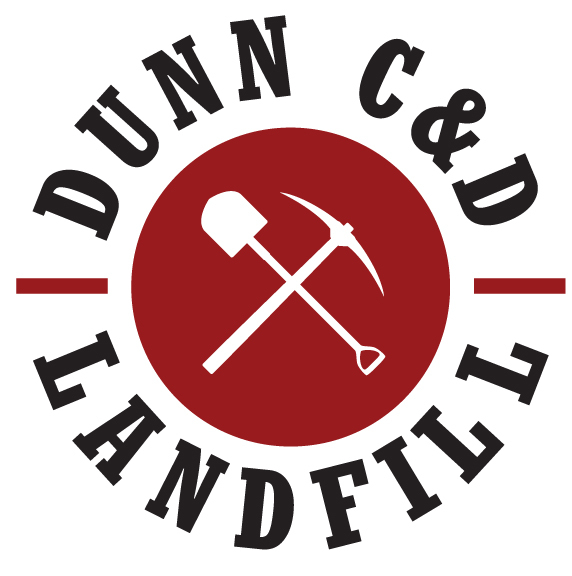 All competitors will be supplied with compostable cups and utensils so keep an eye out for composting bins around downtown to properly dispose of your waste! Interested in helping the cause? 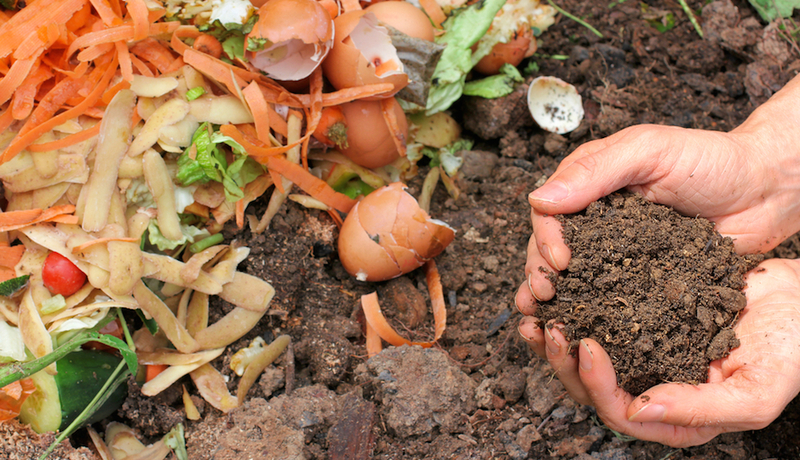 Contact info@troybid.org to volunteer with foodscraps360 and help your community learn more about composting! Purchase your $1 Chowder Tickets in Monument Square, Barker Park, or the Green Island Bridge Parking lot starting at 12:00pm through 3:30pm. Once you have received your tickets, redeem them for a 3 oz chowder sample at competitor locations. ONLY PURCHASE WHAT YOU WILL USE. NO REFUNDS. Credit Cards will NOT be accepted. There will be an ATM located in monument square and banks are located throughout downtown Troy for cash needs. Make your vote known by picking up a People's Choice ballot with your tickets. Taste your way through downtown Troy and return your ballot to an information tent by 4:00pm! People's Choice will be announced following the festival through social media. All other awards will be announced on the Monument Square stage at 4:00pm. Hop on the Chowder Trolley! Stops will be made at, or close by each of the competitor restaurants. Tickets WILL NOT be sold on the shuttle so you must purchase them ahead of time at one of the three locations listed above, prior to getting on the shuttle. Enjoy over 19 tastings throughout downtown Troy at participating competitor locations! 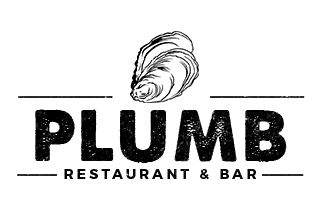 Brown's Brewing Co. | 417 River St.
Hudson-Chatham Winery | 203 River St.
Muddaddy Flats | 49 3rd St.
Plumb Restaurant & Bar | 15 2nd St.
Rare Form Brewing Co. with Field Notes | 90 Congress St.
River Street Pub | 194 River St. The Ruck | 104 3rd St.
Ryan's Wake | 403 River St. 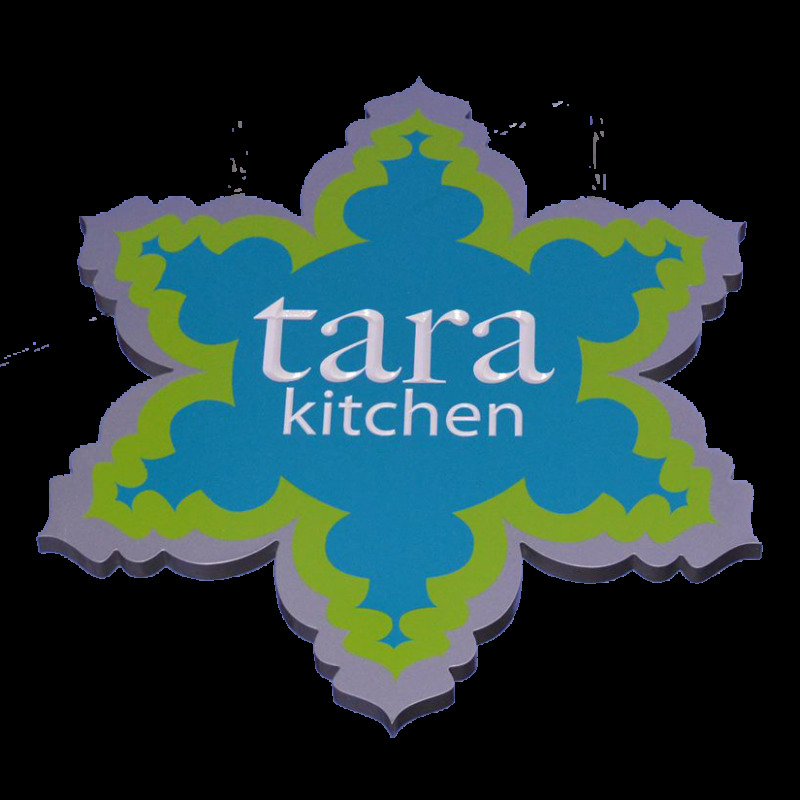 The Shop | 135 4th St.
Tara Kitchen Troy | 172 River St.